20 September 2018 .Reading time 16 minutes. 23 September 2015 .Reading time 14 minutes. 5 August 2015 .Reading time 8 minutes. 4 August 2015 .Reading time 12 minutes. 26 June 2015 .Reading time 6 minutes. Hi, My name is BaRT. 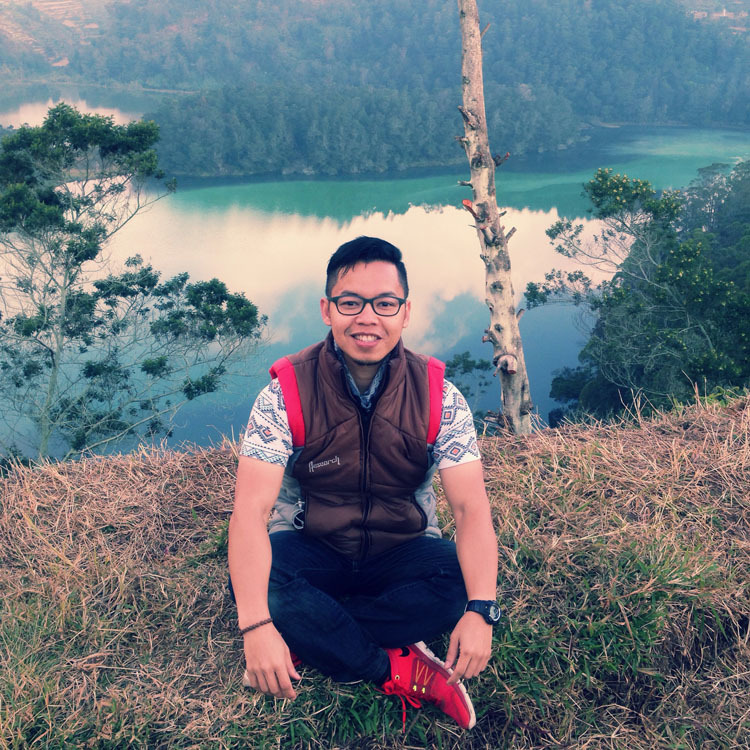 I am an Indonesian travel blogger/writer, globetrotter, photography enthusiast, recreational diver, adventurer, and also a triweekly laboratory technician. Let’s explore the world! Yuk, Membuat Video Perjalanan dengan Smartphone! Relax, Tahan Napas dan Menyelamlah!